Every time I read Traders Guns and money there are new things to explore. The management of the firms is a succession of fads during trouble times, just like the recent and ongoing crisis. The Fads become a mixture of homely common Rusk package as science and in comprehensible. Flat Organization Managers who can not manage now manage tens of direct reports. 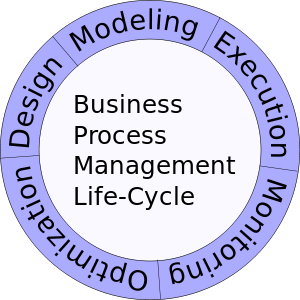 Business Process reorganization A process by which cut everything that is essential, leaving only every thing that you don’t need. Not to forget lot of buzz words like CRM/KPI/TQM/B2B/B2C/Transformation/best of breed/competitive advantage/reinvention/templates.